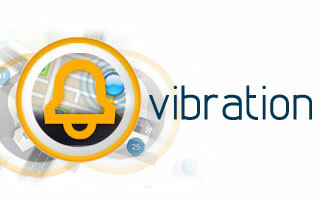 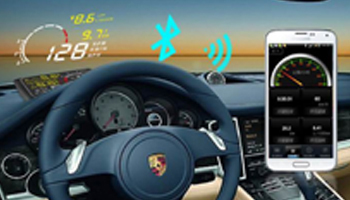 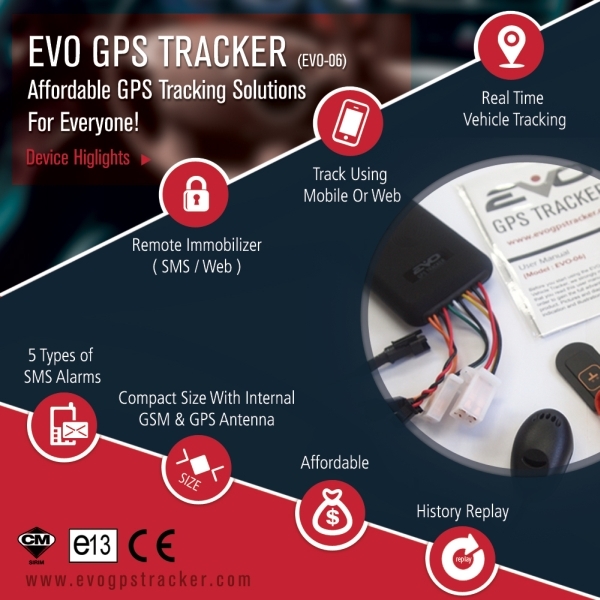 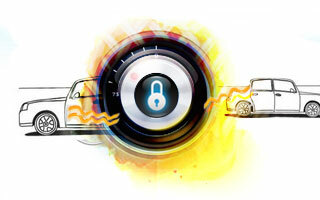 EVO GPS Tracker enables you to track and monitor your vehicle 24 hours a day. 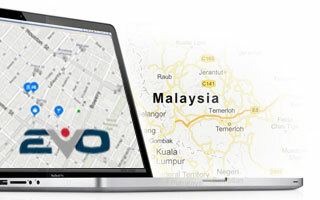 Whether you are a personal car owner wanting greater peace of mind by installing an integrated tracking and alarm system or your car, or a business owner looking for a fleet management system to gain better insight into the use of your company vehicles, EVO GPS Tracker provides you with just what you need. 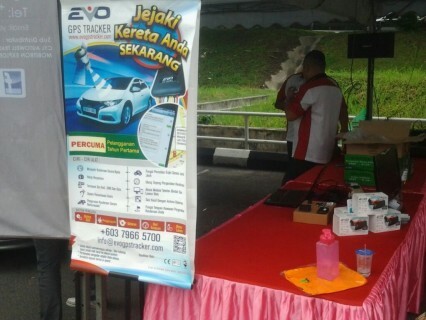 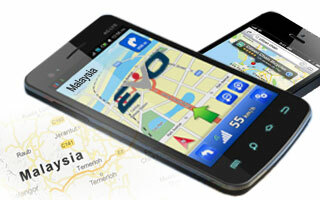 EVO GPS Tracker at MACE Ipoh! 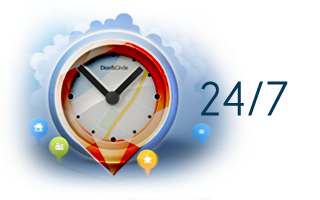 We want our customers to enjoy using our product and service, which is why your feedback is extrememly important for us to serve you better. 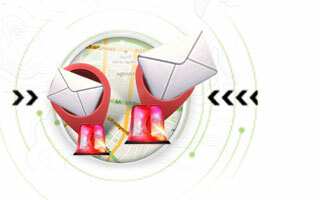 Feel free to contact us with your suggestions and enquiries and we will be glad to assist you. 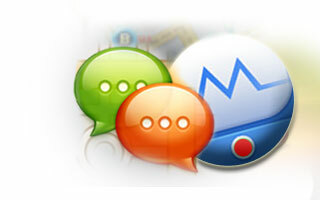 Please fill in the contact form below and one of our team members will contact you.